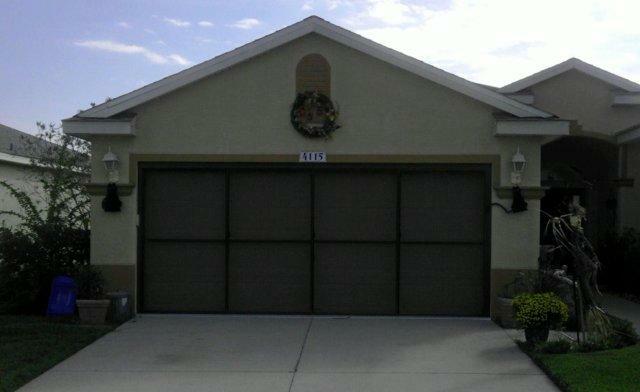 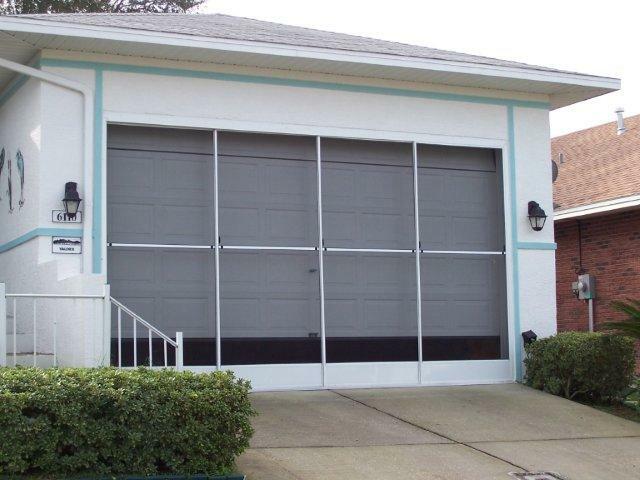 Robinson’s Aluminum Construction Inc. is also Central Florida’s leading installer of Motorized Garage Screens and Sliding Garage Screens. 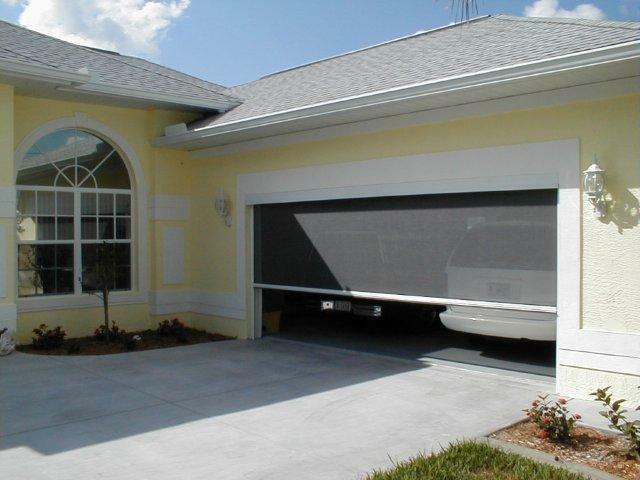 Now you can enjoy all the benefits of Florida’s subtropical climate by enclosing your garage with a convertible sliding screen or motorized garage screen. 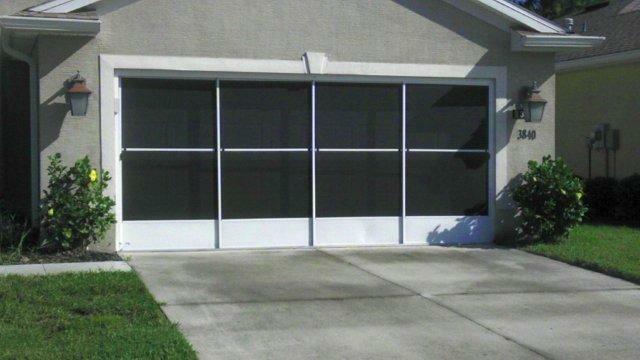 Our garage screening solutions will accent the beauty of your home without taking away from its aesthetic appeal. 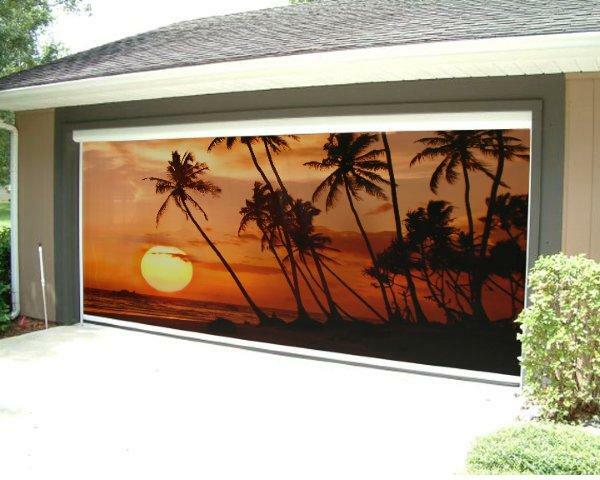 All the while, turning your garage or lanai into a usable bug free space. 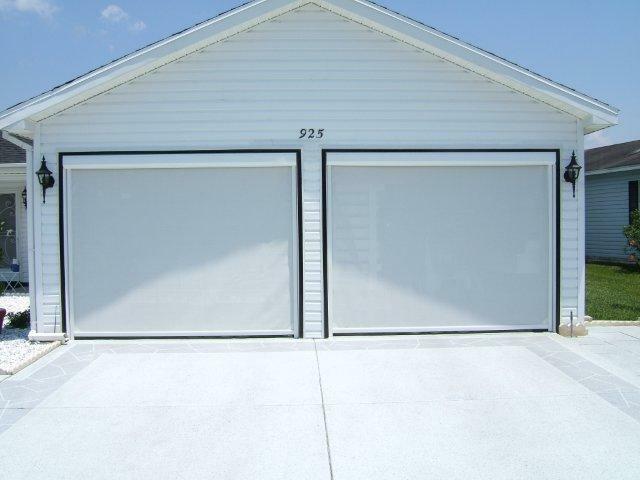 Available in a variety of colors and screen options they are made of the highest quality from manufacturers like Custom Window systems, Inc. and Progressive screen systems.